Many, many people -- workers, residents, and travelers alike -- were touched by the Pullman phenomenon. This entire site is made possible by their contributions. Please help us in celebrating the people of Pullman through these anecdotal articles. If you have photographs or memories that you would like to make a part of this site, please contact us. 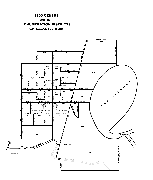 Enumeration districts of the Pullman area, courtesy of A Look at Cook. Mr. Eisenhart worked for the Pullman Company for 40 years. He was interviewed by Frank Beberdick from December 17, 2001 to March 8, 2002. Click here to read a transcript of their conversation. 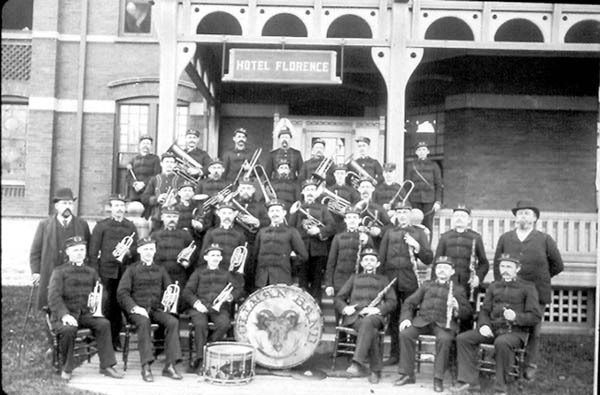 The world-famous Pullman Band was in existence from 1882 to at least 1928. At one time, the band played at concerts all over the country. Click here to learn more about the Pullman Band. 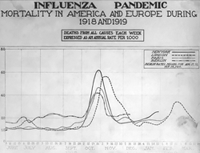 The great flu epidemic of 1918-1919 was a terrible disaster, almost unprecedented in world history, and yet it is topic overshadowed and masked by the tragedy of World War I.
Click here to learn more about Pullman and the Spanish Flu. Indoor Baseball -- what we now call softball -- was closely tied to the Pullman Rowing Team. 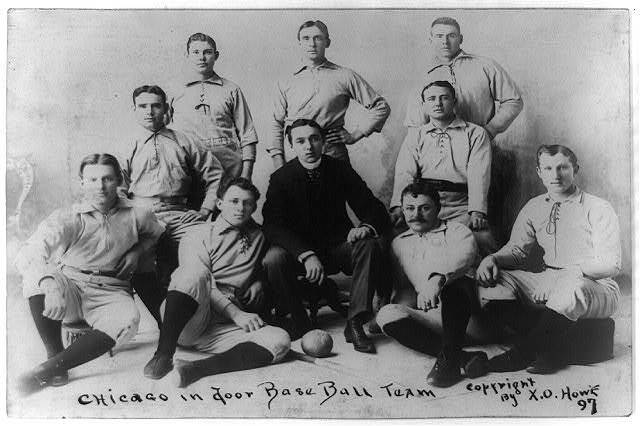 Its development as a sport gives us a good look at sporting activities in Pullman in the 19th century. Click here to learn more about indoor baseball and Pullman. Like all civic-minded communities of the time, Pullman was founded with a militia. The militia lasted about 10 years before being absorbed into the National Guard. Click here to learn more about our militia. 19th century political life was an impassioned, exciting affair. Politics was an integral part of everyday life. Click here to learn more about politics in Pullman. Of course, not all was perfect in Pullman. Crimes -- from robbery to murder -- were (and are) an unfortunate part of life. Click here to learn more about crime in Pullman. 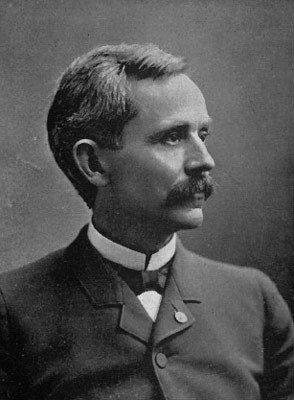 Click here to learn about Charles W. Angell, general secretary to the Pullman Company and embezzler. 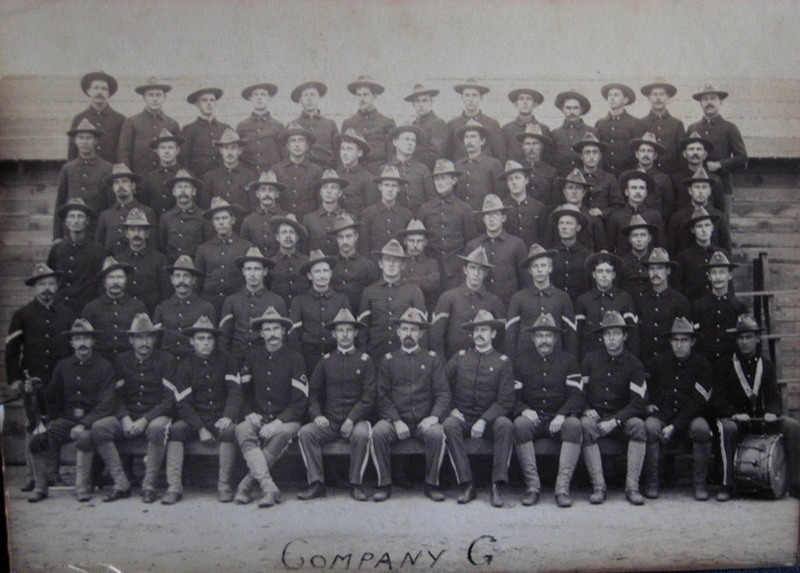 A number of men who worked and lived in Pullman served in the wars of the 19th, 20th, and 21st centuries.